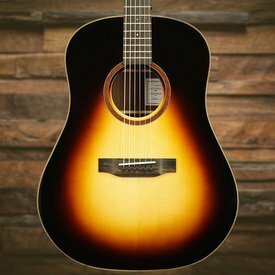 For the timeless folk-rock sound that defined an entire generation, look no further than the Bedell Coffee House Dreadnought. $2,990.00 This may be in stock for quick delivery; please call! 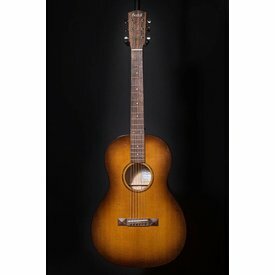 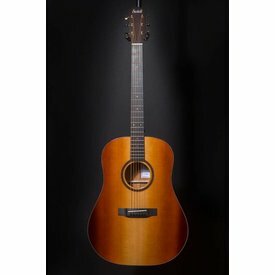 HE BEDELL 1964 DREADNOUGHT IS CONSTRUCTED FROM A TIME-HONORED TONEWOOD COMBINATION OF SITKA SPRUCE AND HONDURAN MAHOGANY, CRAFTED SIMILARLY TO THE WAY GUITARS WERE BUILT FIFTY YEARS AGO.